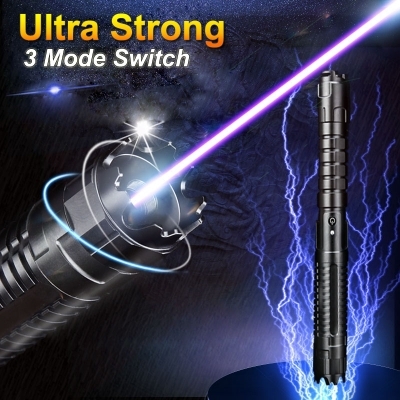 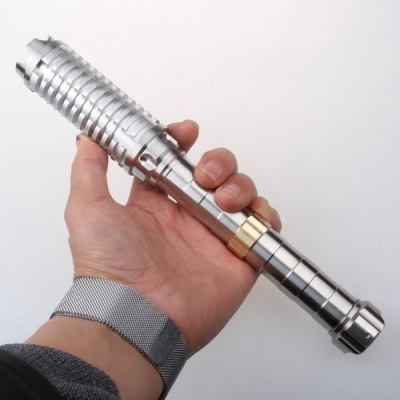 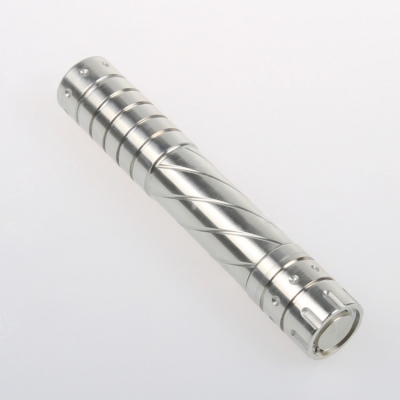 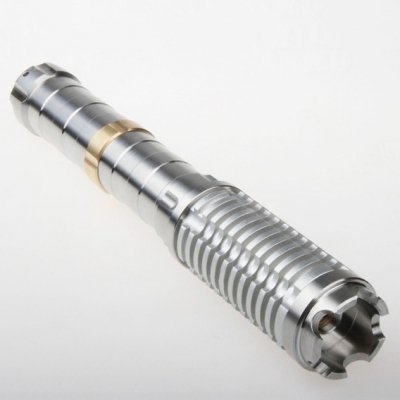 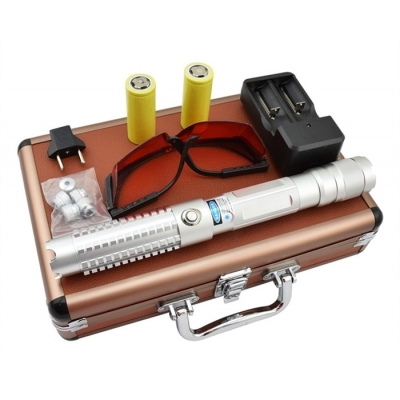 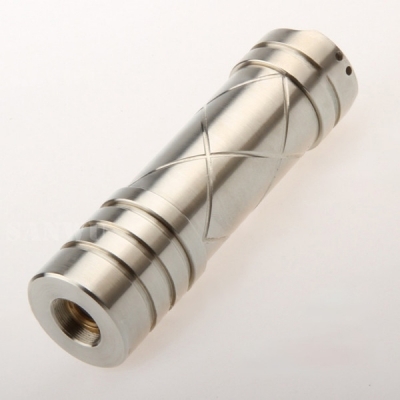 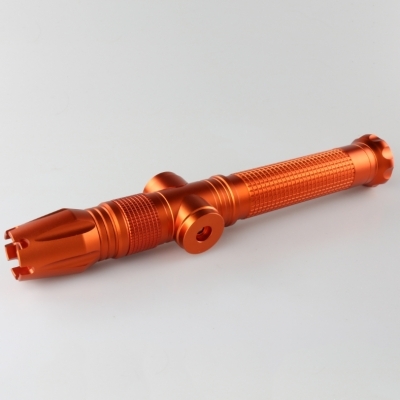 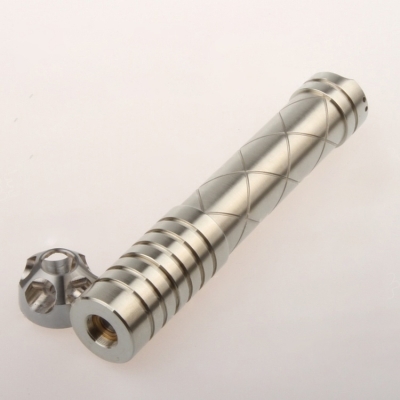 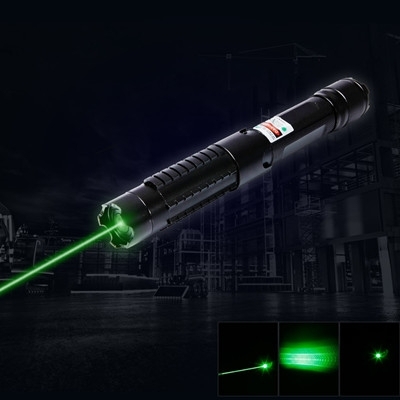 Now, star pointers is useful for people and astronomers around the world, star laser pointers are the best way to point to celestial bodies, stars and objects in the night sky. 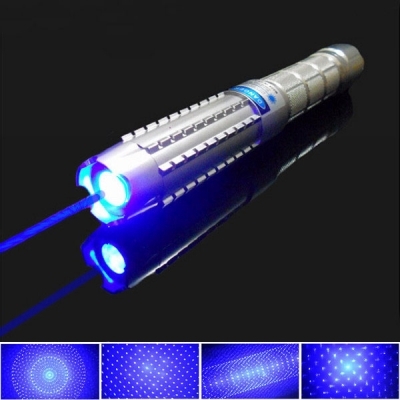 Today's laser technology allows significant increase in output to utilize their highly visible beam characteristics. 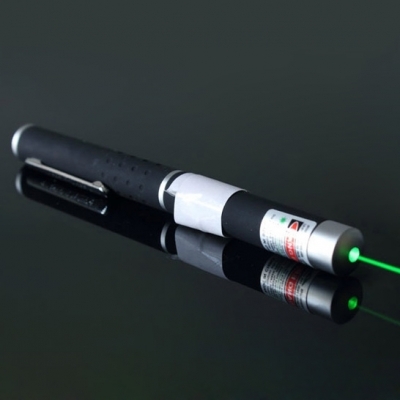 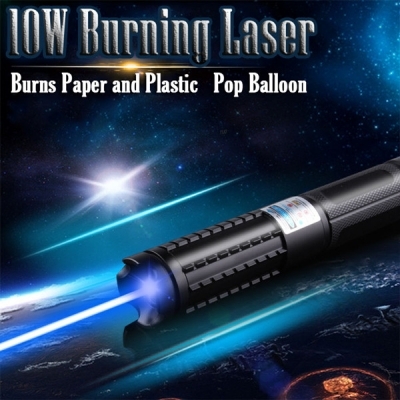 From hobbyist to enthusiasts, astronomy laser pointers is popular. 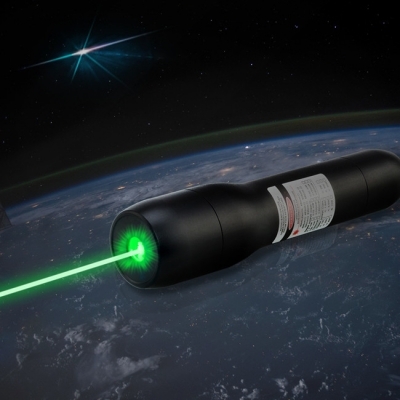 If you want just use to point stars, the 532nm green lasers are the best choice for this task, providing an excellent way to assist astronomers with their presentations and star pointing. 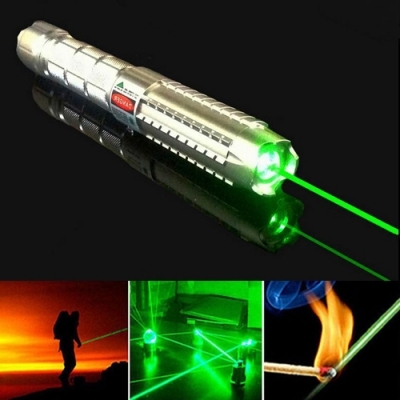 Astronomy lasers may be a wonderful tool for the astronomers of the fans have a clear observation and targeting. 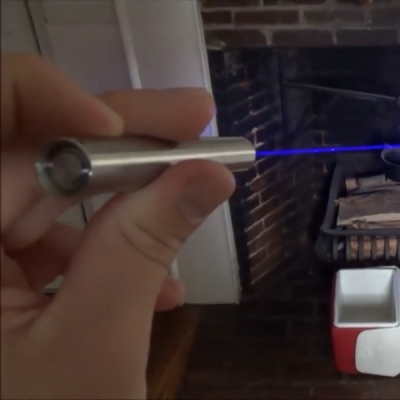 All the lasers are fun and can really make research more exciting. 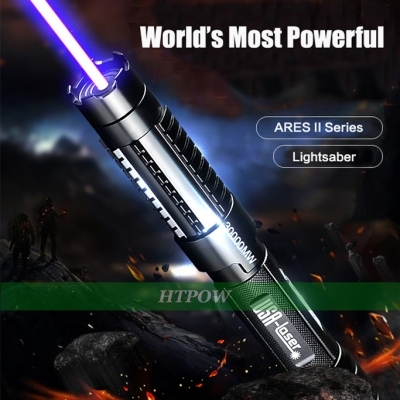 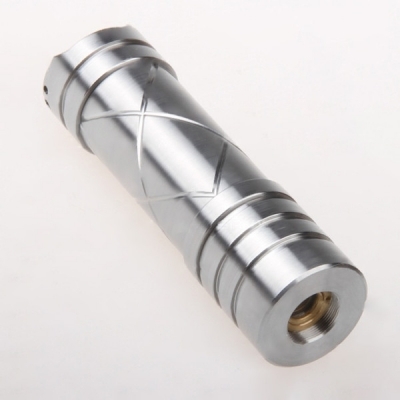 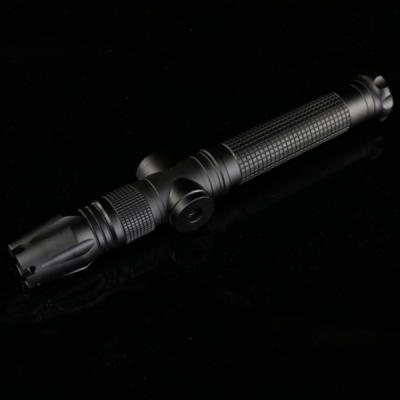 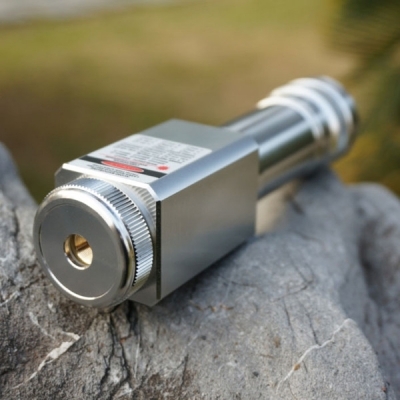 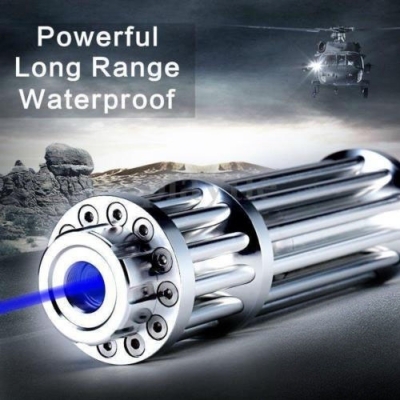 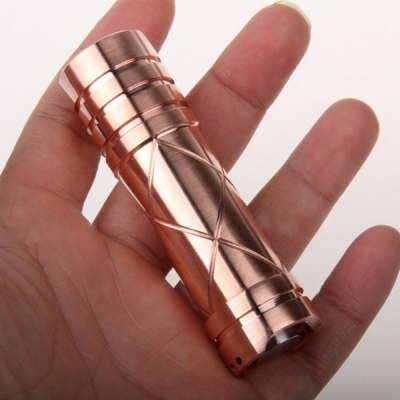 The higher the output power of the laser beam, the brighter the light beam. 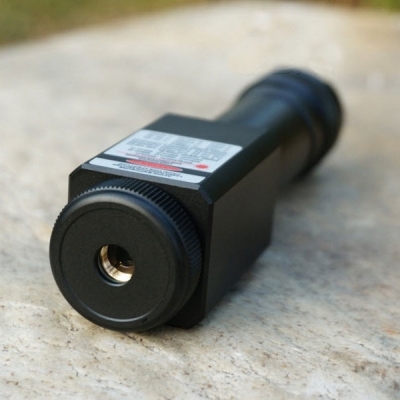 This can be an ideal choice for night astronomical research, but if the beam is scattered or improperly used, it may cause a disaster for enthusiasts or just people. 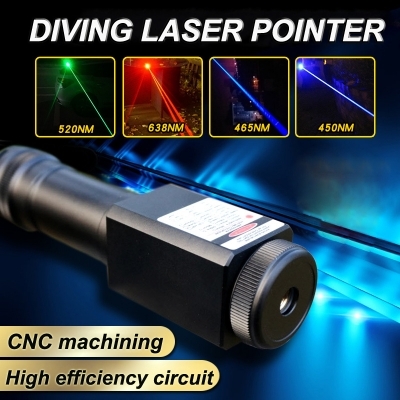 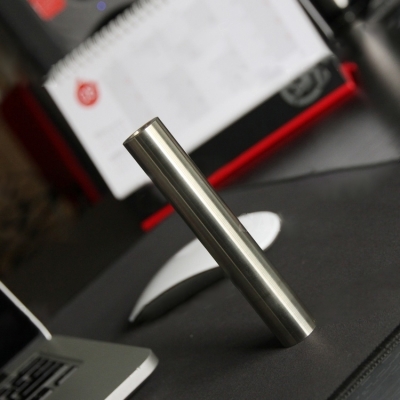 So when you choose laser, don't just according price, quality is first. 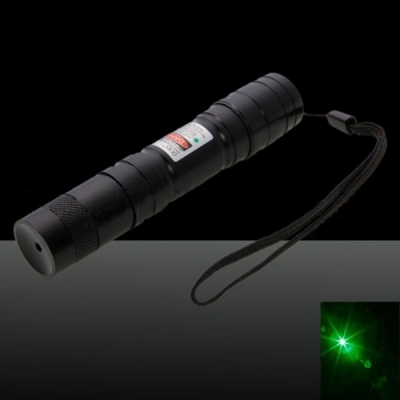 For stargazing, high brightness and long distance visibility is the two main factors to note in the case of poor weather, the need for higher power green astronomy lasers can have a longer celestial visibility.